Accurate, quality German made Diana packaged with scope and mounts in a shorter barrel variant makes for a great pest control airgun. Read more.. 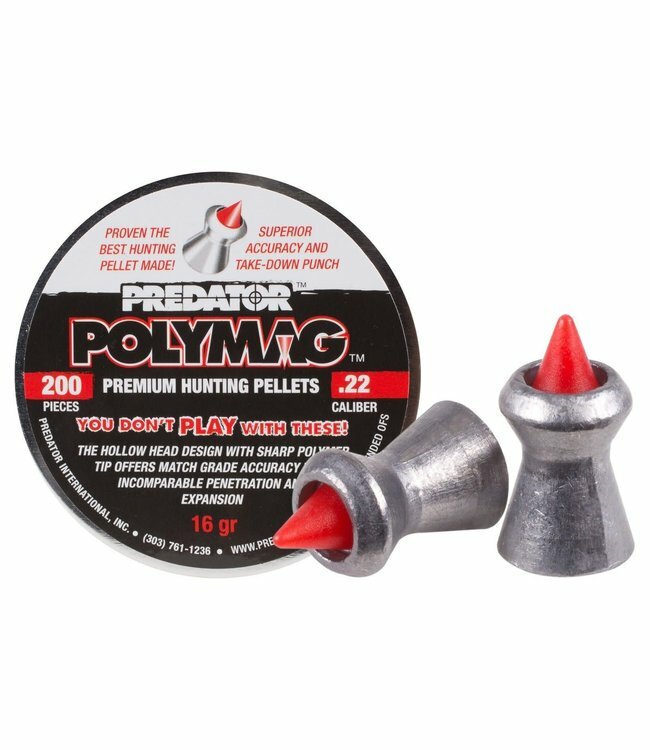 Innovative head design combines sharp polymer tip with hollo..